Become the greatest trainer and save Tyron Region from the bad guys. Your journey starts in your sleep, a Pokemon appears in your dream and chooses you as its trainer. You were quite puzzled and as you wake you will then be able to get your first Pokemon. As your adventures go along, you will meet Team Mirage, an active evil organization in the region but still, no one knows their true intention. Your job is to spread their wrongdoings and warn the people, go battle with Team Mirage and beat them to save Tyron region. Victory is yours! 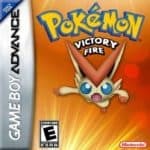 Pokemon Victory Fire is an Emerald based game released on July 2012, that’s quite a long time ago. The good thing is that the creator didn’t stop improving the game and he keeps updating Victory Fire until the recent days. 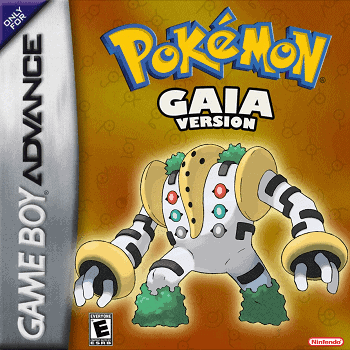 As with other Pokemon GBA rom hacks, Pokemon Victory Fire has a new uniquely designed region with elegant looking gyms and structures. Another cool feature of the game is the day and night paired with the weather system. In the game, you’ll find some Pokemon from 4th and 5th generations. 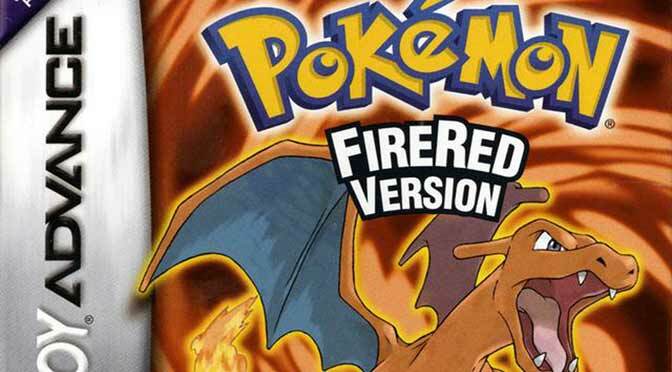 There’s nothing more I can say about Pokemon Victory Fire as it already has the features that you need in order to enjoy a game, download it right away, patch the game to your Emerald rom and play it in your Game Boy Advance emulator. I this safe to download? Hi Hannah, I can guarantee you it is safe to download. i can t patch my gba file with the ups file. I tried rom patcher.. Try using NUPS and don’t forget to use a clean Emerald rom for patching. mine wont work either, same issue. Why do you say use a firered rom when it says this hack is for emerald? ps, ive tried patching it on both CLEAN firered and emerald roms.. 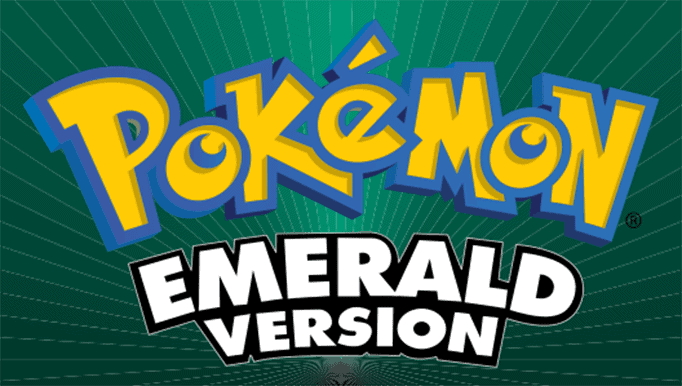 Apologies, I mean Emerald and not FireRed.